COMMENTS: normal series since 2011. Plate style since 2011. 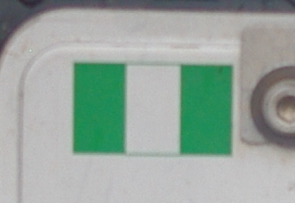 Blue lettering = private vehicle. 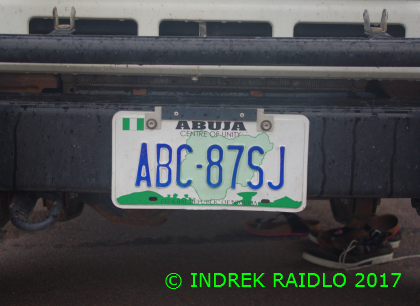 ABC = Federal Capital Territory (Abuja).